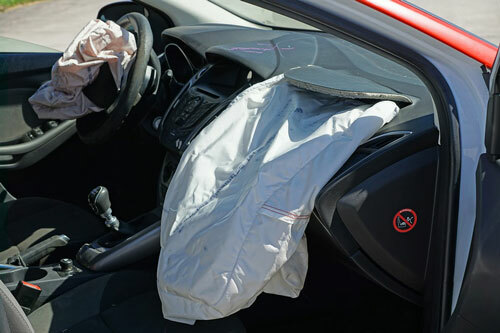 If you or a loved one has been the victim of someone else's negligence in Fresno or any other state please contact our injury law firm right away to ensure that you receive accurate and aggressive legal representation. 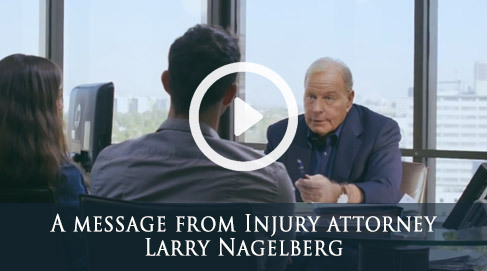 The Nagelberg Bernard Law Group has over 30 years of experience with handling all types of personal injury cases for victims of negligence. We have also recovered over $400 million for past clients, so you can rest assured we will get you the maximum compensation that you deserve for your personal injury case. Do not delay! The law limits the amount of time you have to file your personal injury claim. This statute of limitations is different for most types of personal injury cases and only a legal professional will be able to tell you how long you have to file your case. So call us right away. Our Fresno injury lawyers are here to help you and answer any questions you have. Call (559) 408-5052 for your free legal consultation today. There is no obligation.